Seller > Residential House | Asaf Nagar Road, Roorkee. Optimum utilization of men, money and material. Provision for safe working environment. Planning systems for effective implementation. Seller > Flat / Apartment | Haridwar Highway Adjacent Coll. 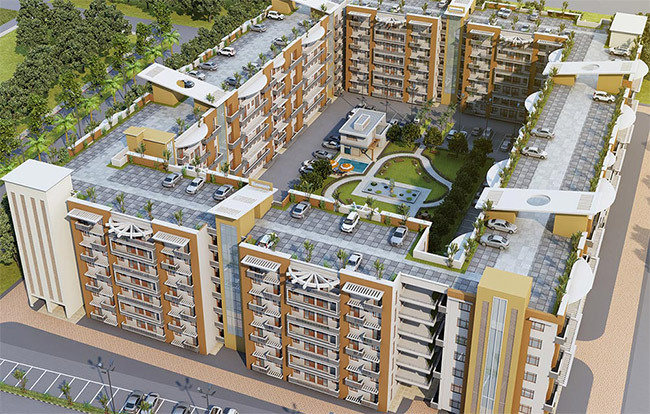 ARJUN CITY, Haridwar is a Residential Township spread over 60 acres and is located on the National Highway-58.